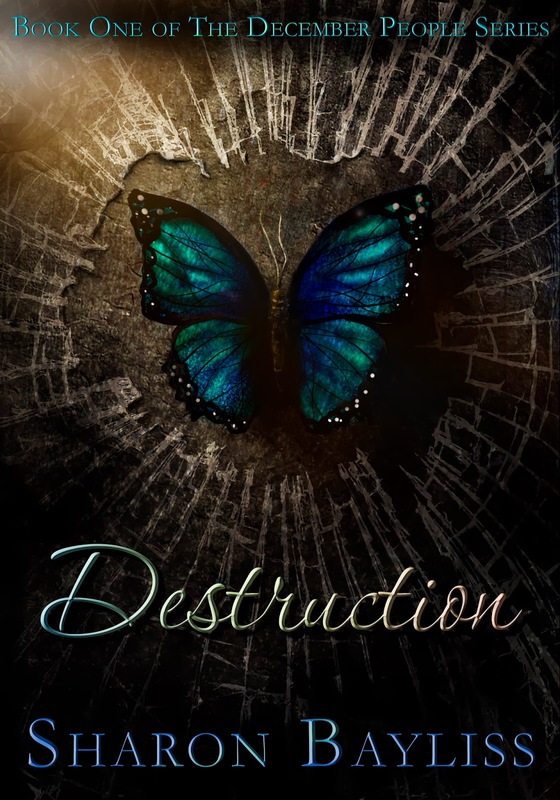 Sharon Bayliss new book Destruction (Book One of The December People Series) is set to release on 4/14/14. I enjoyed reading The Charge and am looking forward to getting my hands on her new novel. But today I am pleased to be participating in the cover reveal. Great cover Sharon!